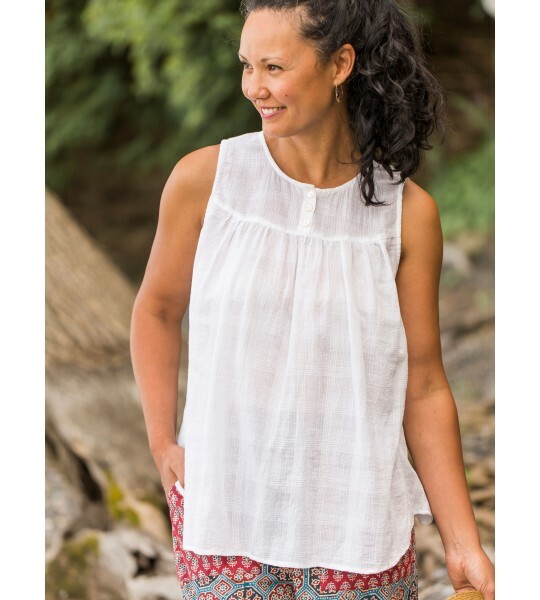 Our beloved minimalists, the Vintage Style Sleeveless Camisole in White by April Cornell is made for you! 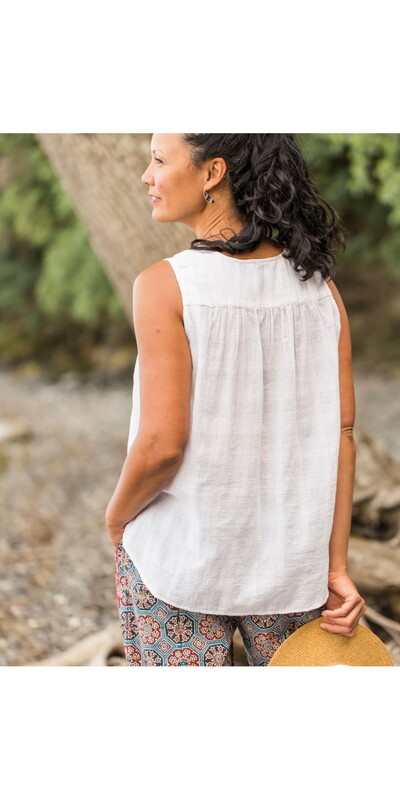 Our beloved minimalists, the Vintage Style Sleeveless Camisole in White is made for you! 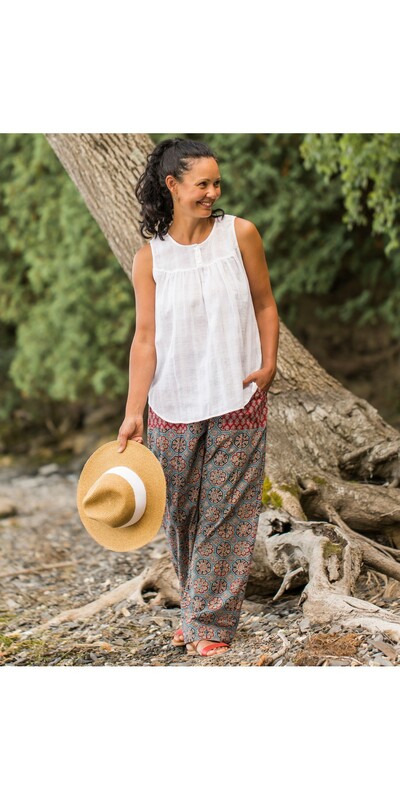 Driven by our belief that sometimes less is more, we created a garment that’s refreshingly simple and casually feminine. A smart pick for warm summer days!